lineup at The Barrel Factory! See Snowy Owl Kombucha's website & Facebook page for more info & updates! A new startup business, Snowy Owl Kombucha, has opened at The Barrel Factory in Buffalo's historic Old First Ward neighborhood! Kombucha is a tangy effervescent iced tea, full of antioxidant and probiotic goodness. It's quickly gaining in popularity both nationwide & in the Buffalo area. Snowy Owl Kombucha is made with special, Fair Trade, Certified Organic tea leaves, plus flavorful, organic local produce. Its production process is similar to that of making sourdough, infused vinegar, and ginger beer. The kombucha is made in a totally sustainable manner, with a strong focus on quality artisanal craft for the health-conscious consumer! Owner Tara Sasiadek has kombucha shares available for ordering now. In addition, they're open for free tastings and getting growlers filled on THURSDAYS at 4-9pm, FRIDAYS at 4-9pm, SATURDAYS at 12-9pm, & SUNDAYS at 12-5pm at their kombucha production studio at The Barrel Factory. Snowy Owl Kombucha recently won BEST TASTING STATION honors in the 2017 Best of WNY competition sponsored by Buffalo Spree magazine. Stop by for some great gift ideas, too! The kombucha is also available now at Undergrounds Coffee House and Roastery & several additional locations. 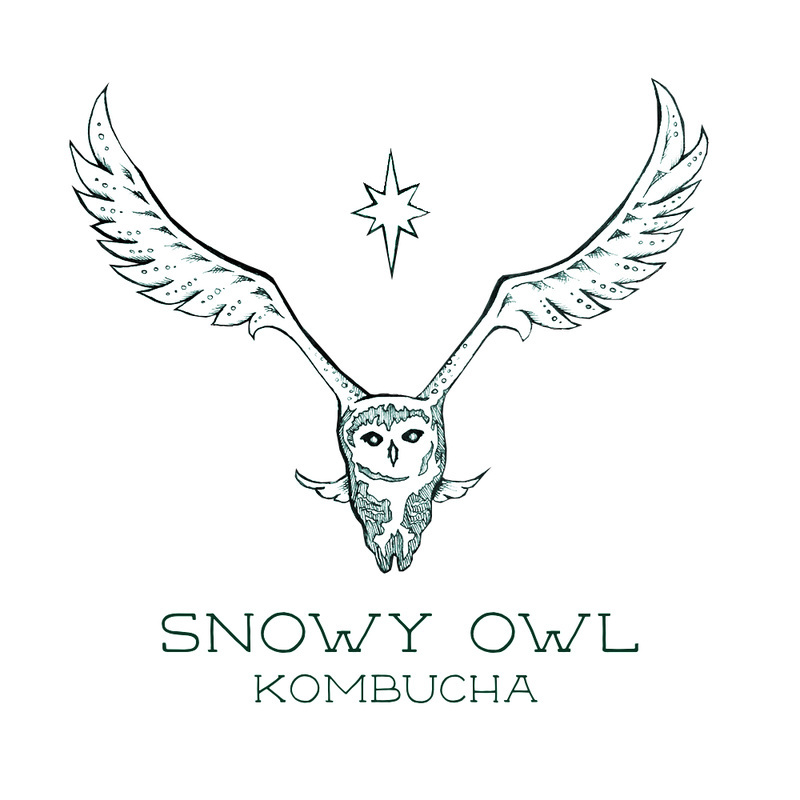 You can visit the Snowy Owl Kombucha website for more information and to purchase upcoming kombucha shares: http://www.snowyowlko.com! ​We warmly welcome Snowy Owl Kombucha to The Barrel Factory and the Old First Ward! ​​Fridays at 4:00 to 9:00 pm. ​Saturdays at noon to 9:00 pm. Sundays at noon to 5:00 pm. 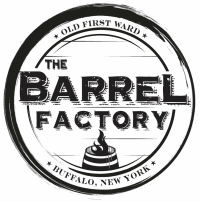 Snowy Owl Kombucha NOW OPEN at The Barrel Factory! Click pic to enlarge!